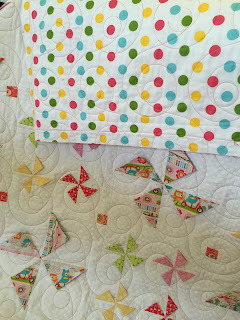 Heather Spence Designs: the kind-ly pinwheels quilt kit now available! the kind-ly pinwheels quilt kit now available! 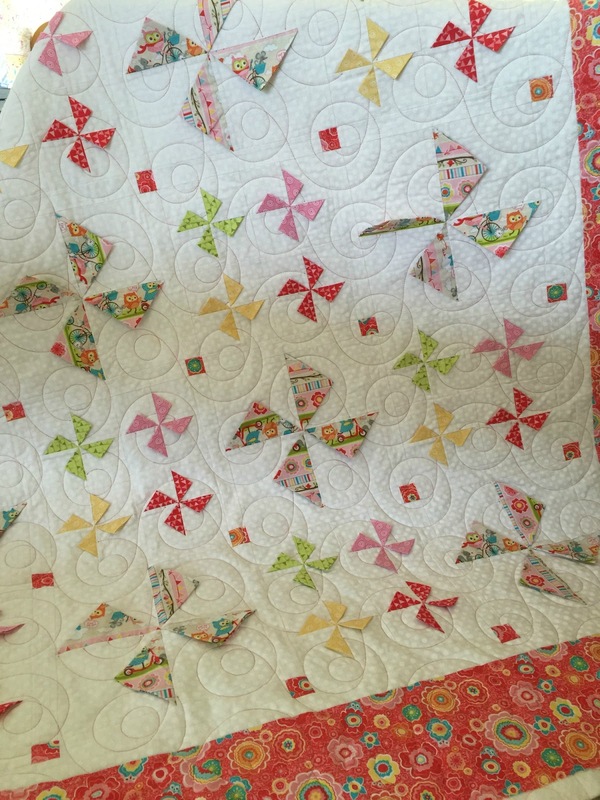 my kind-ly pinwheels quilt is done. 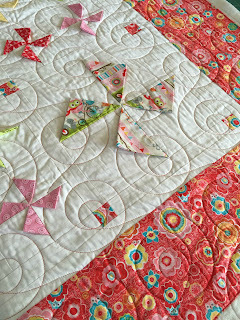 AND (as if that isn't good enough) the quilt kit is now available!! 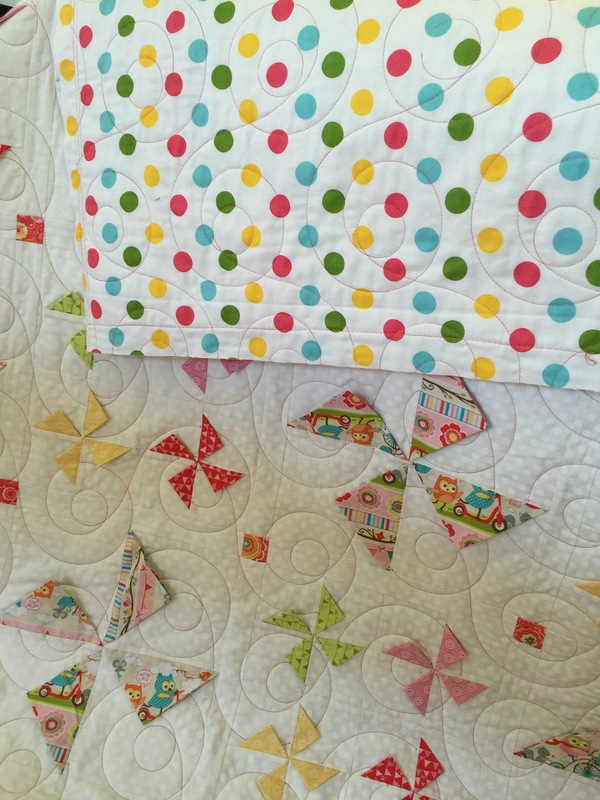 and all the polka dots! i quilted it with the Mod Dots pantograph and used a variegated dark pink thread. the batting Warm & White 90" batting. 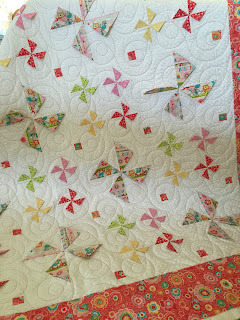 a huge thank you to susan who pieced the top for me! without her it would've taken me absolutely AGES to make.